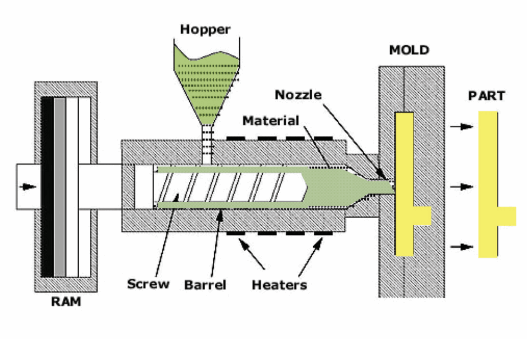 This quick-reference user guide, for engineers and designers, talks about the guidelines and limitations for rapid injection molding. Learn how to get the best possible results for your real plastic molded parts. Protomold can provide you with real plastic injection molded prototypes and parts made for your project faster than your competitors. Shave days or weeks off the prototyping cycle or save the day in a line-down situation. Cut out the middle man — work with a company that has sales and manufacturing on the same campus.